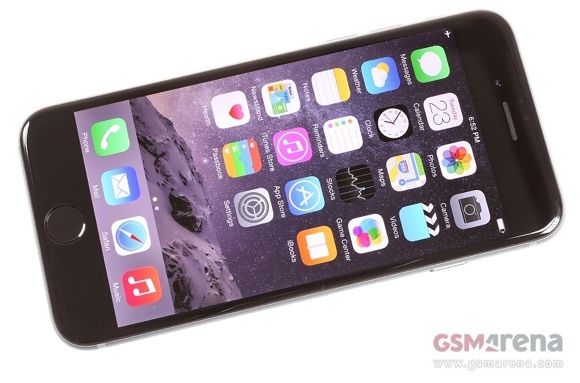 According to a new report, Apple will release iOS 8.1.3 to devices worldwide this week. Cupertino has already seeded iOS 8.1.3 build 12B460 to a number of retail employees for testing. Apple has not tested upcoming iOS builds with retail employees in the past. There is no word on the changes that iOS 8.1.3 will bring for the time being. We are betting on minor improvements and bug fixes. The Cupertino giant released iOS 8.1.2 a month ago. The build addressed issues with ringtones purchased through the iTunes Store. Iphone 4s' can't hold the update very well since it's an older iPhone. I updated a family friends 4s and his phone is extremely slow now. For now on, don't update your 4s with the new software. It'll just make it slower and slower.